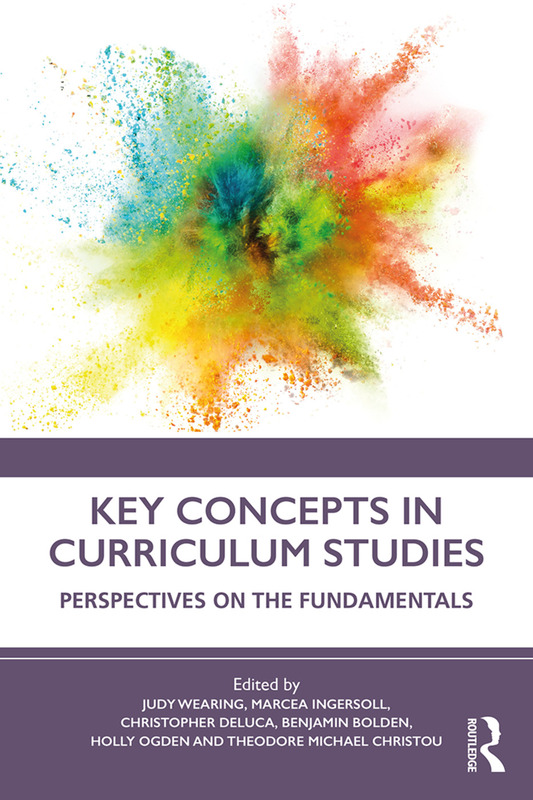 Offering an accessible entry into curriculum theory, this book defines and contextualizes key concepts for novice and experienced students. Leading scholars in curriculum studies provide short anchor texts that introduce, define, and situate contemporary curriculum theory constructs. Each anchor text is followed by two concise, creative keyword responses that demonstrate varied perspectives and connections, allowing readers to reflect on and engage with the personal relevance of these fundamental concepts. Useful to instructors and scholars alike, this book explains keyword writing as a teaching and learning strategy and invites readers to enter the complicated conversations of contemporary curriculum theory through their own creative, personal responses. Featuring wide-ranging, nuanced, and varied commentary on major relevant themes, as well as discussion questions for students, this book is an essential text for doctoral and masters-level courses in curriculum studies. Judy Wearing is an independent scholar researching the pedagogy of creativity. Marcea Ingersoll is an Associate Professor in the School of Education and a member of the Centre for Interdisciplinary Research on Narrative at St. Thomas University, Canada. Christopher DeLuca is an Associate Professor and Graduate Faculty member in Curriculum and Classroom Assessment at the Faculty of Education, Queen’s University, Canada. Benjamin Bolden is an Associate Professor and UNESCO Chair of Arts and Learning in the Faculty of Education at Queen’s University, Canada. Holly Ogden is an Assistant Professor and Coordinator of the Concurrent Education Program at the Faculty of Education, Queen’s University, Canada. Theodore Michael Christou is an Associate Professor of Social Studies in the Faculty of Education, Cross-Appointed to the Department of History in the Faculty of Arts, Queen’s University, Canada.